Canister is a rich copper colored West Coast style American IPA brewed with 6 different types of hops. Brewed specifically for the National Museum of Civil War Medicine, Frederick, MD. 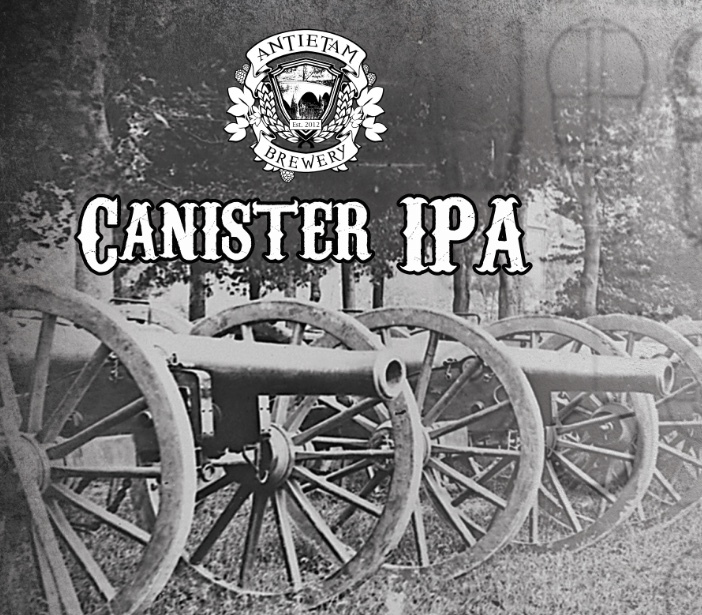 Enjoy Canister, but do not become a loose cannon! Very limited 6 packs available in the tasting room. Release starts at 1pm.